They are the fates born anew, three modern goddesses of treachery, disgust and brilliance. Telling a story we know, yet know not, these new fates share an eye, a tooth and a yarn that is as beautiful as Roman paintings and as strong as Greek architecture. Beware, dear reader, for Conor McCreary, Anthony Del Col, and Andy Belanger are not just soothsayers or trinket sellers. They are conniving, insidious creatures who offer you -- the disciple, the reader, the Shakespeare teacher -- a companion to the Bard. Great book! It starts out when a kid and his father move to a new house, a telescope lab. Someone surprisingly was sneaking in the house, kind of like AMULET vol. 1. His father then sent him to bed because he had his first school day in his new school. Then, the next day he got on the wrong bus. Unfortunately that bus was for a school in outerspace not his school. Then he meets a friend named Gort. The kid, Bud, told Gort he was an earthling. Earthlings were enemies to other species, but Gort liked him. When he gets to the school he acts like a Temarian exchange student. But when gym class starts, they play zeroball, a form of basketball. The whole time Gort and Bud try to find Earth signals. 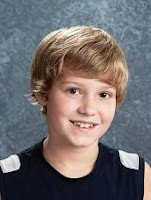 Will he ever come back? Read it, then you tell me. I think EARTHLING needs a table of contents and chapter titles, but other than that, amazing sci-fi book! Highly recommended for grades 3 and up. 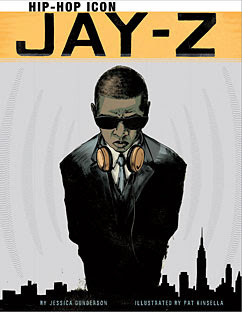 The premise of this oft-touted series places “exiled” fables in contemporary New York City to live among the “mundanes” (i.e., real people). In FABLES: LEGENDS IN EXILE, characters from a spectrum of universes, both film and literary, mix uneasily together. In this upside-down world, Snow White reigns, Prince Charming comically bumbles around as an obnoxious lady-killer, and the Big Bad Wolf does good as Sheriff. 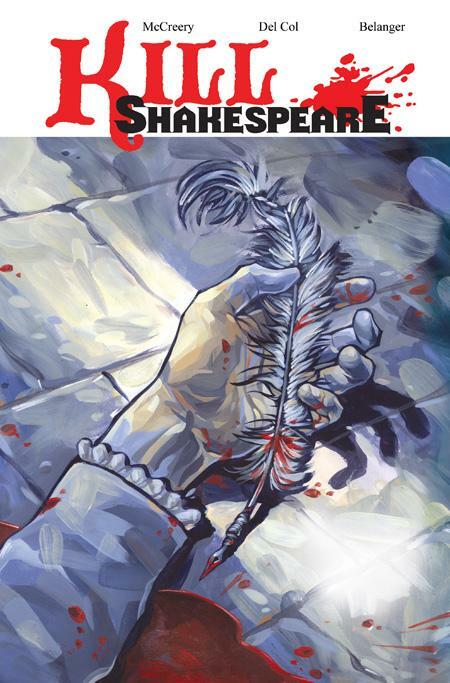 In Volume 1, Sheriff Bigby (wolf of “Three Little Pigs” fame) discovers the trashed and bloodied apartment of Rose Red, Snow White’s sister. A classic whodunit search for Rose’s killer ensues, only to end with the revelation she staged the crime scene herself. 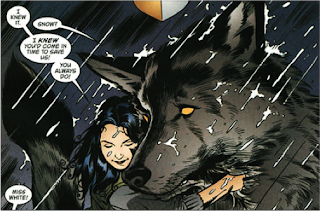 Along the way, writer Bill Willingham treats the reader to cameos by a variety of childhood friends, from Beauty and the Beast to characters from the Kingdom of Narnia. Unfortunately, the delight one feels upon seeing these bedtime story staples re-imagined does not compensate for FABLES’s flabby story line. 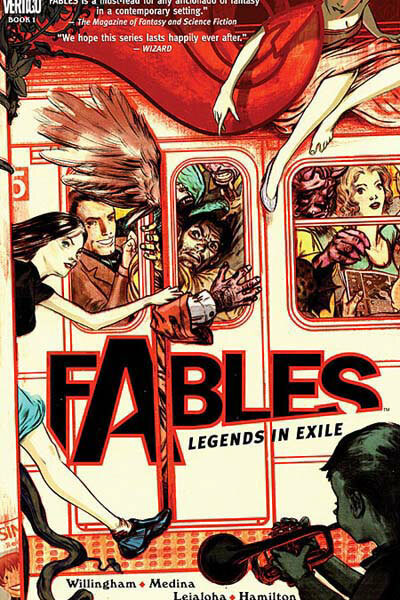 FABLES attempts, but fails to succeed, in maximizing its potential for rich and subtle satire. 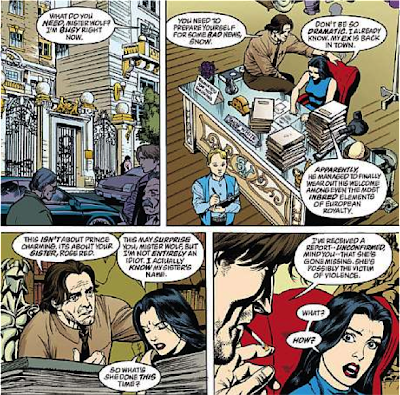 The concept of escaped fables living in Manhattan, trying to ruse mankind into thinking they are “mundanes” (humans) begs for social and cultural commentary; however, FABLES leans on a familiar “detective mystery” trope that refuses to capitalize on the metaphoric possibilities of its characters. Penciller Lan Medina has mastered an aesthetically pleasing, realistic style featuring clean lines and an easy to follow lay-out. 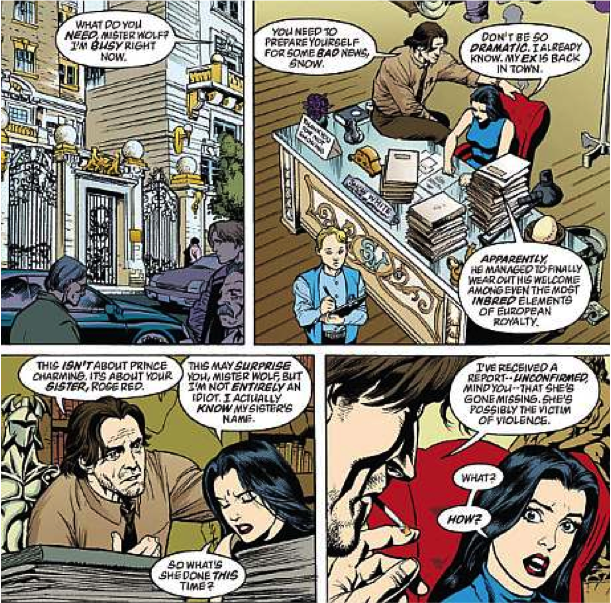 Generally, the panel arrangement and sequencing work to facilitate Willingham’s story-telling. The image-text relationship functions well and boasts an elegant, if sometimes redundant, rapport. FABLES may have potential as a fun tool for exploring the concepts of archetypes and common mythologies, or even as an example of how commonly told tales may be re-imagined. Most students should be familiar with the series’ main characters; thus, looking at Willingham’s interpretation and expansion of their backgrounds and personalities could provide material for teaching character development. Willingham takes some of the most one-dimensional personas of Western literature and film and imbues them with tragically human characteristics. For purposes of studying visual story telling and character development in high school or university classrooms, I can recommend FABLES. 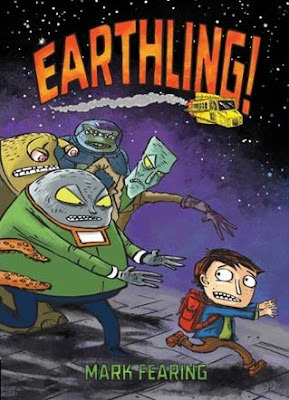 It offers some mature themes which may be inappropriate for elementary and middle school readers.